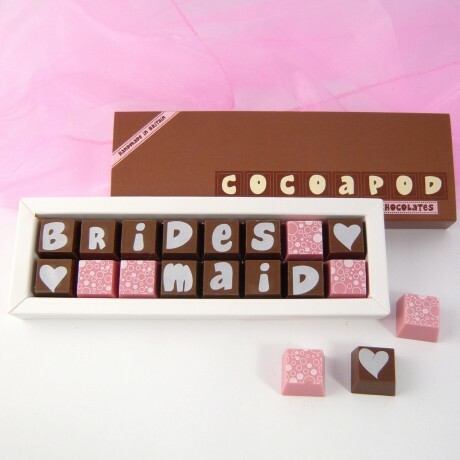 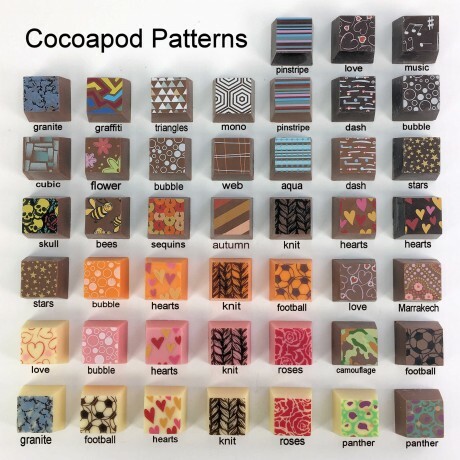 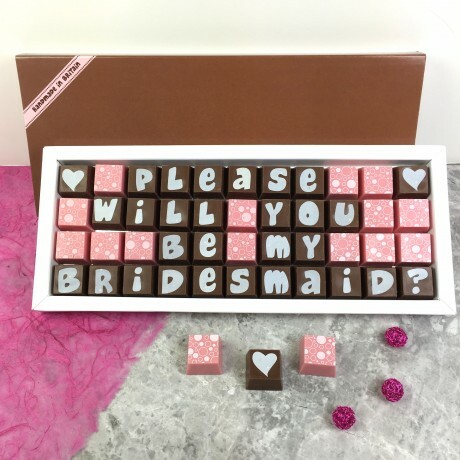 Create your own wedding messages in solid blocks of delicious chocolate in Belgian couverture chocolate by Cocoapod. 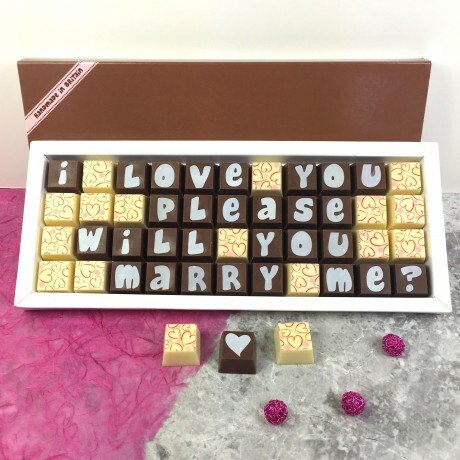 Add personalised names and messages to your gift. 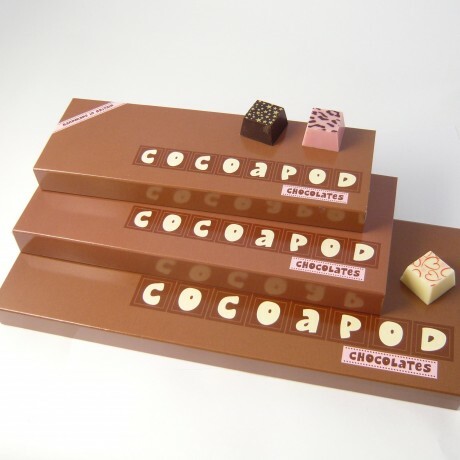 Hand made by COCOAPOD in a choice of dark or milk Belgian chocolate with white letters on the top of the chocolate. 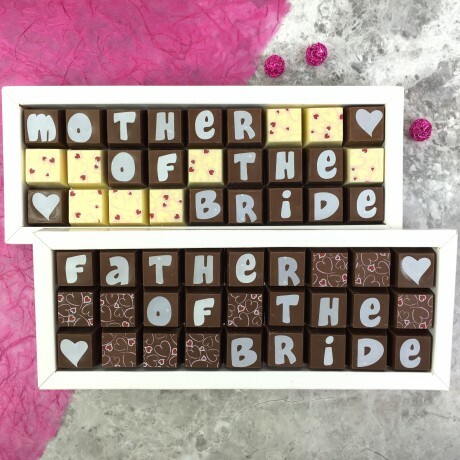 Do you need the perfect thank you gift for your wedding?